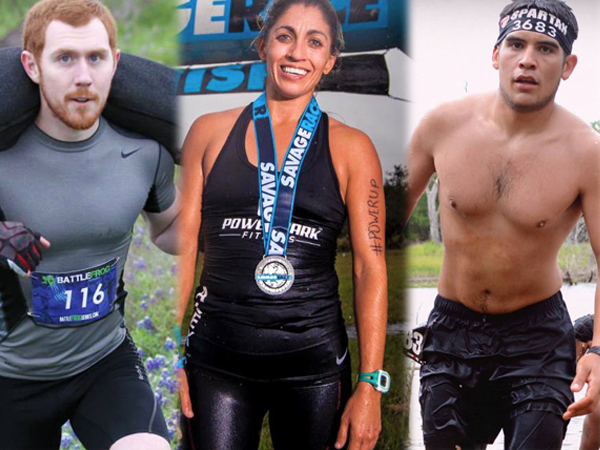 We invited a few competitive Obstacle Racing Athletes to come on and to discuss the past year and prospects for The New Year’s performances. Jack Bauer, Alexandra Walker and Benjamin Pina agreed to share their thoughts. The questions were… How did it go last year? What do you feel you need to improve on? What is your key race focus for 2016? We also delve into various training considerations that would benefit anyone hoping to improve in the coming year. Listen in; we might give you some food for thought leading into your new racing season.